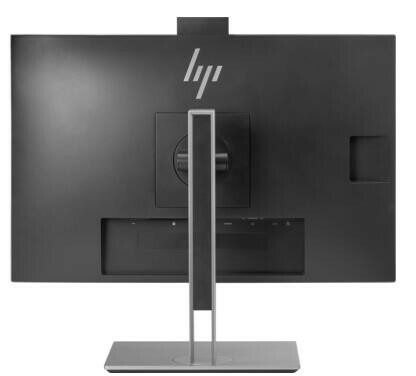 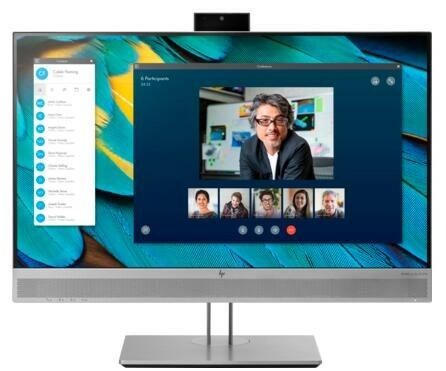 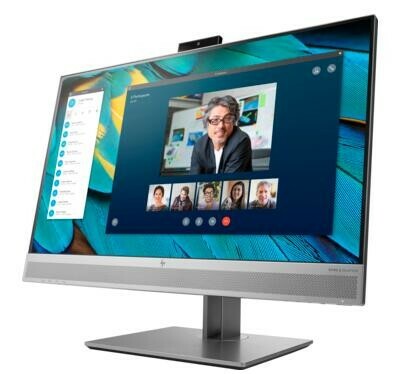 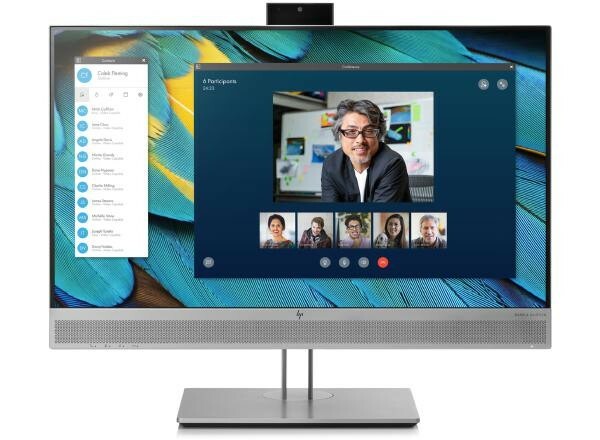 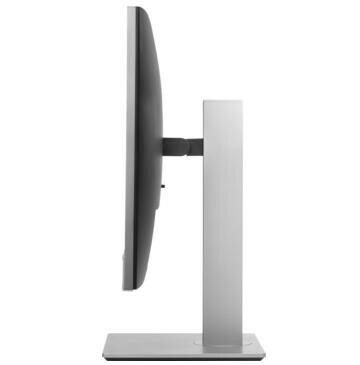 Connect and collaborate in complete comfort on the HP EliteDisplay E243m 60.45 cm (23.8") Monitor, which is Skype for Business® certified for optimal video and audio experiences between displays and has a 3-sided micro-edge bezel for seamless multi-display1 tiling and 4-way adjustable ergonomics. 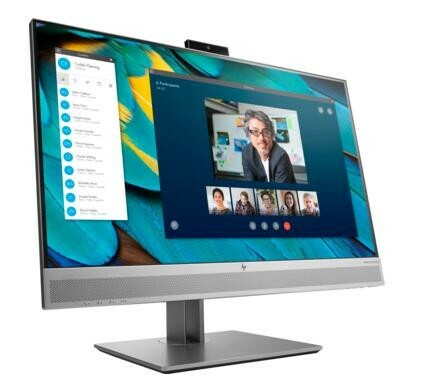 Expand your productivity with uninterrupted views of one screen or many with a 3-sided micro-edge bezel that supports virtually seamless arrays.1 Get crisp visuals from any angle on the 1920 x 1080 Full HD resolution2, 60.45 cm (23.8") diagonal IPS screen. 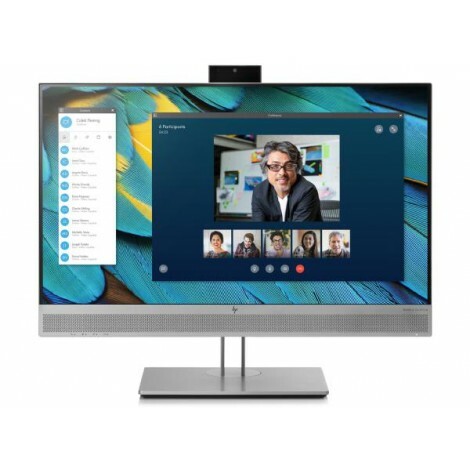 Connect and collaborate in complete comfort on the HP EliteDisplay E243m 60.45 cm (23.8") Monitor, which is Skype for Business certified for optimal video and audio experiences between displays and has a 3-sided micro-edge bezel for seamless multi-display tiling and 4-way adjustable ergonomics.